HealthCare Financial Services is a full service collection agency that will work with you to develop a complete program designed to meet your individual needs. Established in 1984, HFS is one of the largest and most sophisticated collection agencies located in West Virginia. 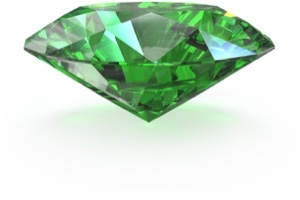 We maintain a state-of-the-art computerized collection system that includes intelligent software that can make complex decisions versus a conventional system. Our management team has more than 220 combined years of experience in the health care field and accounts receivable management, including 43 years in a hospital business office setting. HFS requires its collection staff to complete a six-month probationary training process. Collectors are tested and nationally certified on collection laws and HIPAA compliance. They are regularly monitored for quality assessment to assure adherence to all state and federal laws. Background investigations are performed on all staff upon hire. HFS is acutely aware of the importance of maintaining a positive image for all clients in their communities. 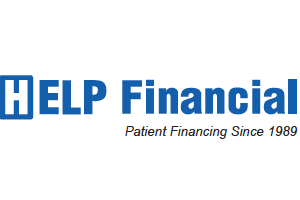 HELP Financial is the longest-standing provider of patient financing in the country. Operating since 1989, HELP offers patients an easy and affordable way to manage out-of-pocket healthcare expenses. Our provider partners benefit from up-front funding, increased cash flow, decreased payment plan administration, and an overall increase in self-pay revenue. Headquartered in Plymouth, Michigan, HELP has engaged over 1 Million guarantors, serviced over 4.5 million patient accounts while funding over $1.5 Billion to our provider partners.